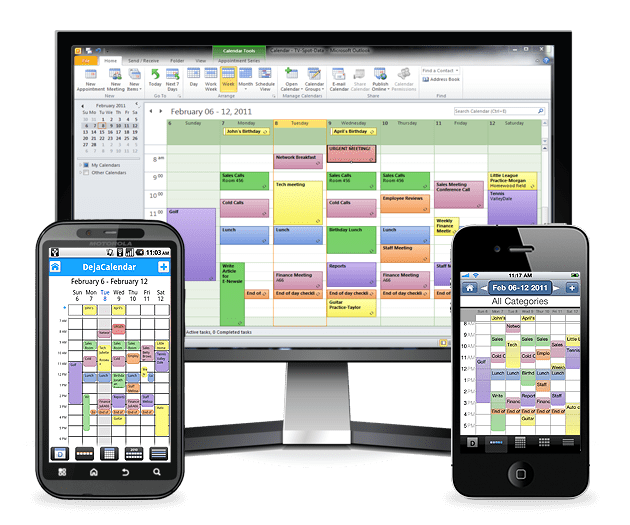 Microsoft recently released Outlook 2010 to all Microsoft Volume Licensing customers, with full 64-bit compatibility being offered in core Office 2010 applications. One of the hitches about running Outlook 2010 64-bit is that 3rd-party add-ins generally must be written specifically for 64-bit. 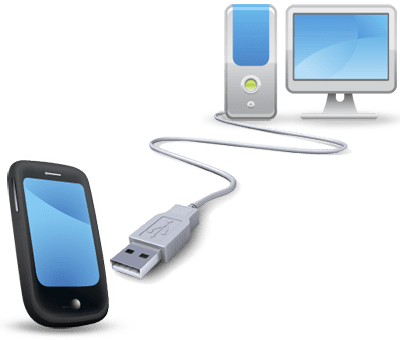 Since Outlook 2010 has become available, some users have been reporting that they’re having trouble syncing BlackBerry to Outlook 2010 64-bit. CompanionLink has developed proprietary x64 sync technology which allows us to fully support sync with Outlook 2010 64-bit. 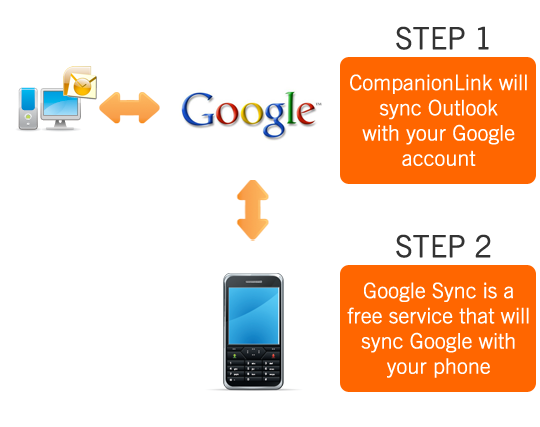 CompanionLink is proud to offer three solutions to sync BlackBerry with Outlook 64-bit. 3. Sync BlackBerry with Outlook 2010 using the CompanionLink Wireless Sync Service. A new review of CompanionLink has been posted over at the Windows Guides site. 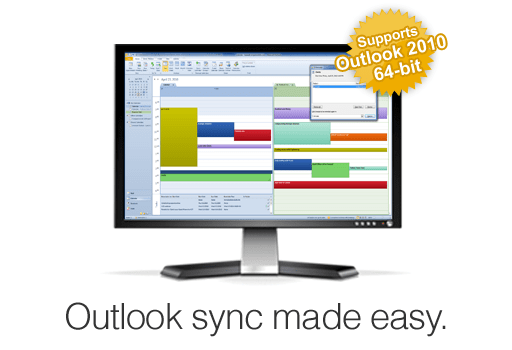 The review mentions, as posted earlier, that CompanionLink supports sync with Outlook 2010 64-bit. Head on over to https://mintywhite.com/software-reviews/companionlink-enables-sync-outlook-mobile/ to read the review.